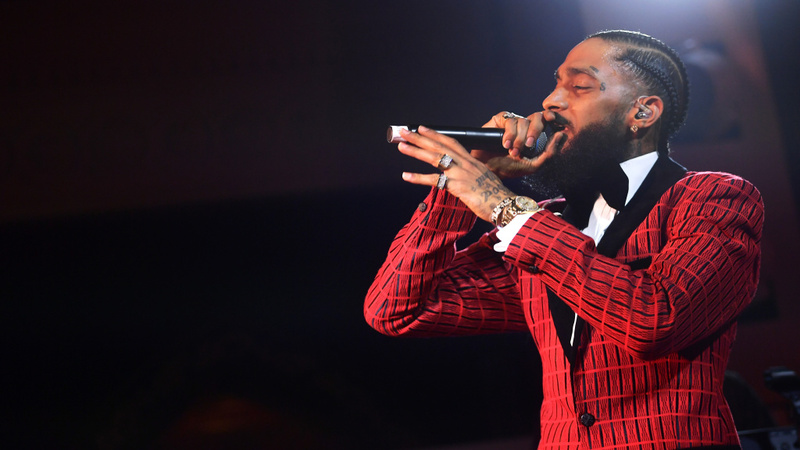 Nipsey Hussle performs onstage at the Warner Music Pre-Grammy Party at the NoMad Hotel on Feb. 7, 2019 in Los Angeles. This story aired on April 2, 2019. KPCC's Public Safety Correspondent Frank Stoltze discusses the arrest of 29-year-old Eric Holder, the suspect in the March 31 murder of rapper Nipsey Hussle.